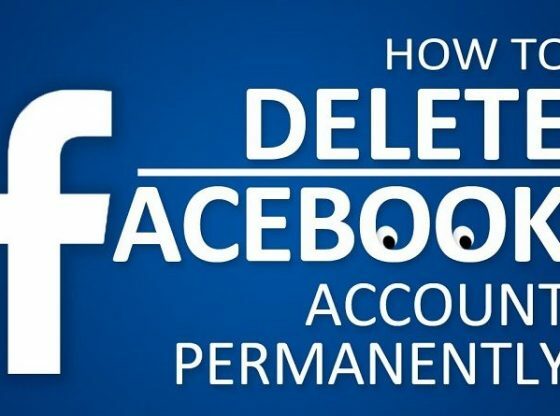 This article will teach you to delete your Facebook account completely. Keep in mind that you will not be able to delete your Facebook account through Facebook Mobile App. 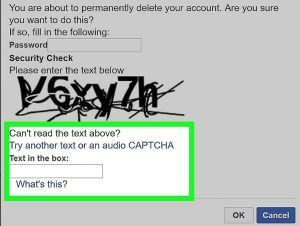 Steps for Deleting a Facebook Account Permanently. 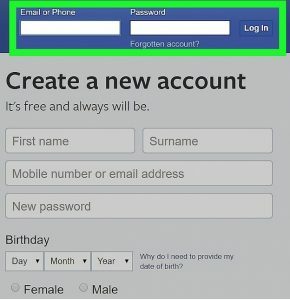 Go to the web browser by typing https://www.facebook.com/help/delete_account and then press ↵ Enter. 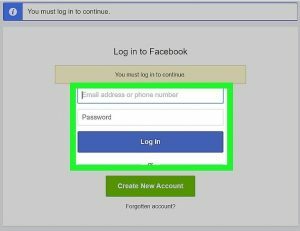 If you are not currently logged in, then enter your account’s email address or phone number and password and then click Login. These blue-coloured buttons will appear somewhere in the middle of the page. This will appear below the warning message in the middle of the page. A pop-up window will appear as soon as it is clicked. You will find it in the “Password” field at the top of the window. This will a code made up of numbers and letters, which you will see in the middle of the window; You just have to type the answer below this code. If you are not able to understand this code, then to get a new code, click on Try another text or an audio captcha link below this code. Now your code will submit. 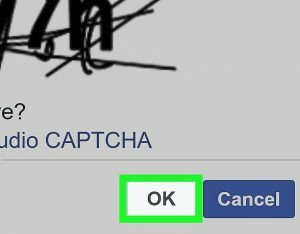 If you have entered the right code, a pop-up window will open in front of you. If you incorrectly entered your password or entered the code incorrectly, you asked to try again. It will appear exactly below the pop-up window. 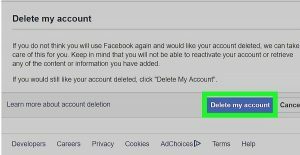 It will take 14 days for the entire account to delete, but after this time your account will be permanently deleted from Facebook.